0975A-10M cables must be used with the HM08 and HP04 sensors and enable full functionality. Length of cable - 10 meters. Manufacturer: Hydronix. 0975A-10M cables must be used with the HM08 and HP04 sensors and enable full functionality. 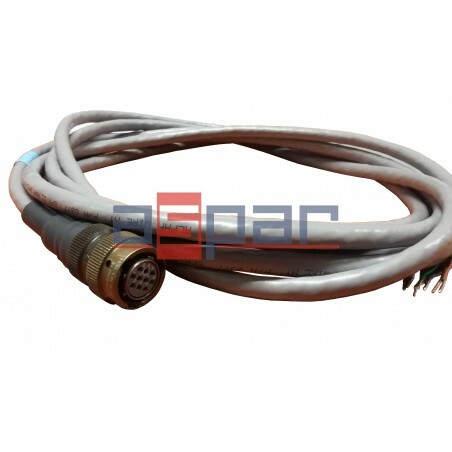 0975A-10M cables come complete with military specification sensor connector and are 6 twisted pair, 22AWG (0,35mm2), double screen (shield).